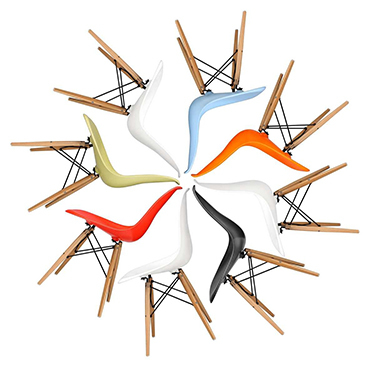 If you are looking to decor your royal areas of home or office or other places with something incredible and exceptional, you can add Eames House Bird. The Eames house bird is designed by inspired from the American fort art by using the solid wood. It is available in white colour giving a peaceful and sophisticated look to your all decor. 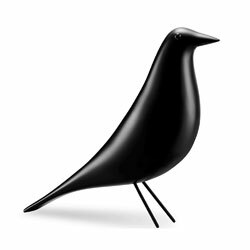 You can purchase this Eames house bird from Stin as it offers this decor having the top-notch and fine look at a nominal price. You can grab this incredible accessory even for the gift purpose to your loved ones. At Stin, you can buy this beautiful American fork art at 50% discount which is not possible in other ways. You can access www.stin.com to know the exact look of Eames House Bird. You can make order and add a new décor in your house.